Having started Water Transfer Printing as a hobby and struggling to find quality materials that were readily available at the right price we simply used our years of purchasing experience to source our own. The process of Water Transfer Printing in itself is hard enough without having to contend with poor quality films and home-made activator formulas so doing our homework and finding Industry trusted suppliers from Europe, the Far East and the United States have brought together what we believe are the best materials available on the market at very competitive prices. We don’t aim to be the cheapest as we believe you get what you pay for. Good Quality Materials with Excellent Service is the most important part of what we do and we believe these are the things that will be remembered long after the price has been forgotten even in today’s economic climate. 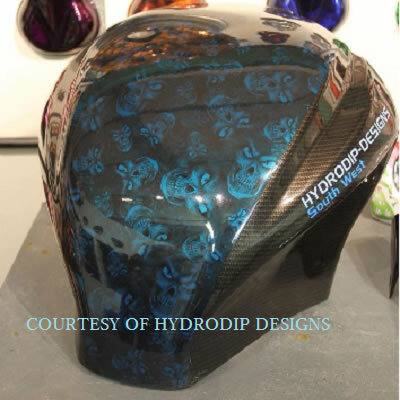 Hydrographics Warehouse is about supporting Water Transfer Printing businesses to grow in the UK at a time when the economy is struggling and cash flow is tight. We hold the stock so you don’t have to. For larger quantities please contact us where we will be happy to quote your needs. Holding stocks of many patterns we are proud to supply some of the most professional Hydrographic Printers in the Country as well as supplying other film distributors within the UK. We do not offer a public dipping service. This is because we feel it both detracts and conflicts with our aim of putting you our customer and your business first. 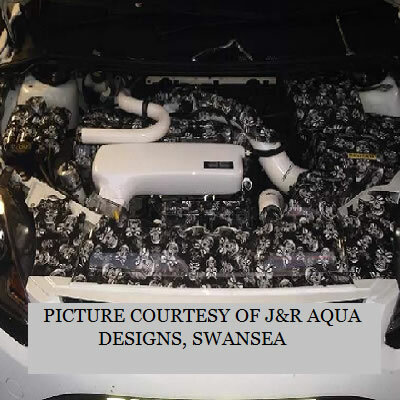 However, we are happy to work on projects in conjunction with our customers should you require our help. Our philosophy is simple…. by helping you grow your business is how we grow ours. We are proud to give help and support to the hobby / Tub dippers out there as todays tub dippers are tomorrow’s professionals and is exactly the way many people, including ourselves and many of our customers got started so if you have purchased film from us and you’re having trouble then please get in touch and we will respond as soon as we get time.